Who doesn’t want strong, big and attractive muscles? If you have dreaming of having a body with shaped muscles, there is one supplement that can help you achieve your goals pretty effortlessly – Ultra Whey Pro Protein by Universal Nutrition. This product is considered to be a health formula that can offer high energy to your body, making you feel healthier and energetic. Its unique characteristics and utilities have made it popular among those who want to gain muscle mass. 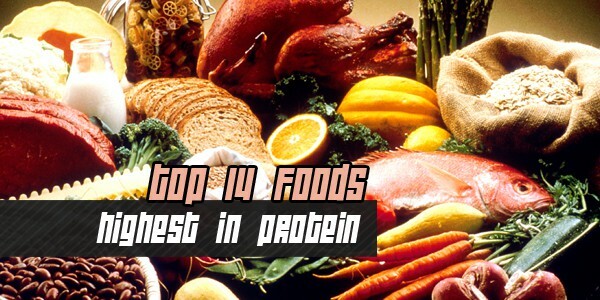 It is ultimate source of first-rate whey protein. 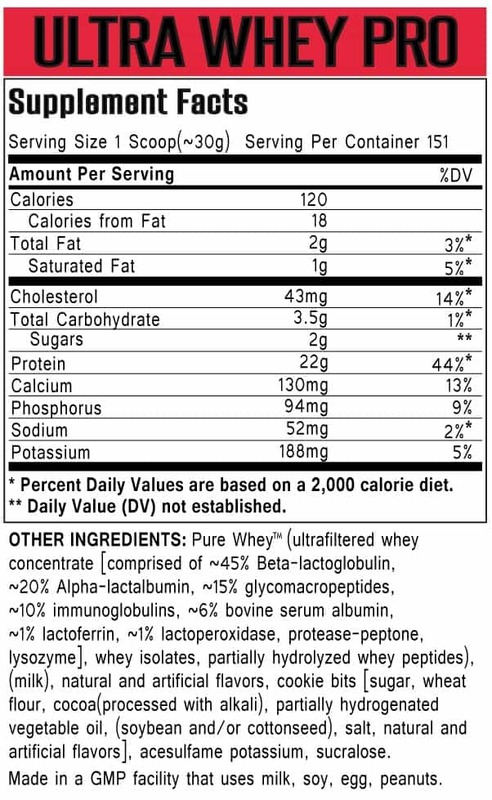 Each scoop of Ultra Whey Pro offers 22 g of protein. The protein content is derived from unadulterated Whey protein mix – an unusual mixture made of whey isolates, whey concentrate and whey hydrolysates that are peptide rich. For highest BV (biological value), this supplement has been processed and ultra-filtrated at an extremely low temperature in order to stop the protein content from denaturing. Every single scoop of this incredible formula is jam-packed with micro-fractions, offering a wide range of constructive amino acids for nourishing your muscles. The Ultra Whey Pro Proteins is specially formulated in a way that makes it easily dissolvable. You can mix it in any beverage you like using a shaker, blender or even a simple spoon. Making an incredibly good tasting protein shake has never been this easy. Available in three flavors: Strawberry, chocolate, vanilla. If you use lots of whey protein on a daily basis, this product is an excellent choice for you. Ultra Whey Pro shows amazing results. Therefore, if you can handle tasteless or bad tasting supplements, there is no better choice than this formula. Buying in bulk would be ideal for those who want to save some cash.